Both wind and water resistant, the Pneumatic Jacket keeps up with you rain or shine. 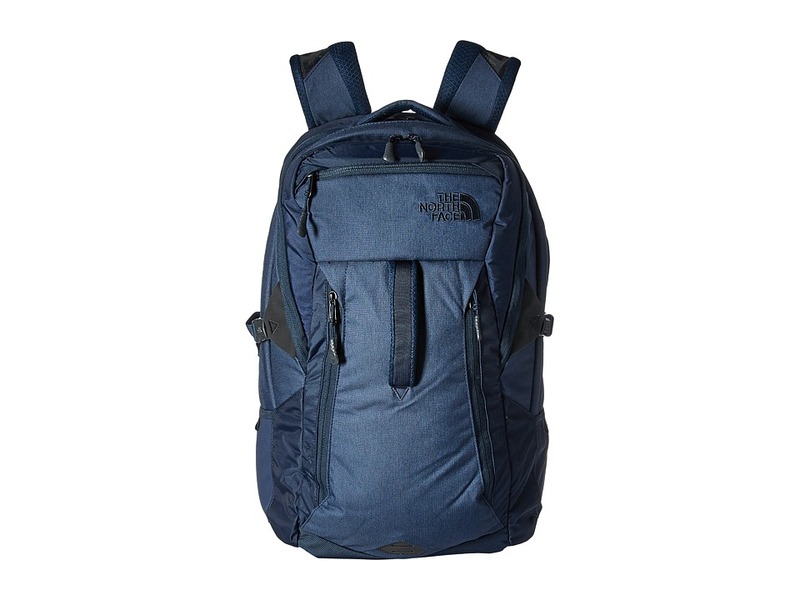 TNF Apex Universal fabric features four-way stretch. Windproof rating: 5-10 CFM (0 CFM is 100 percent windproof). DWR (durable water repellent) finish sheds moisture. 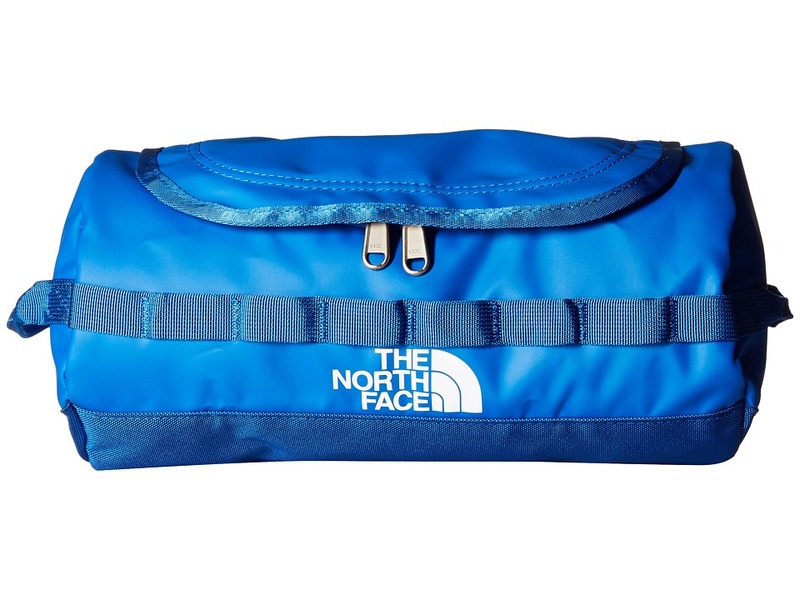 Full-length zip closure. 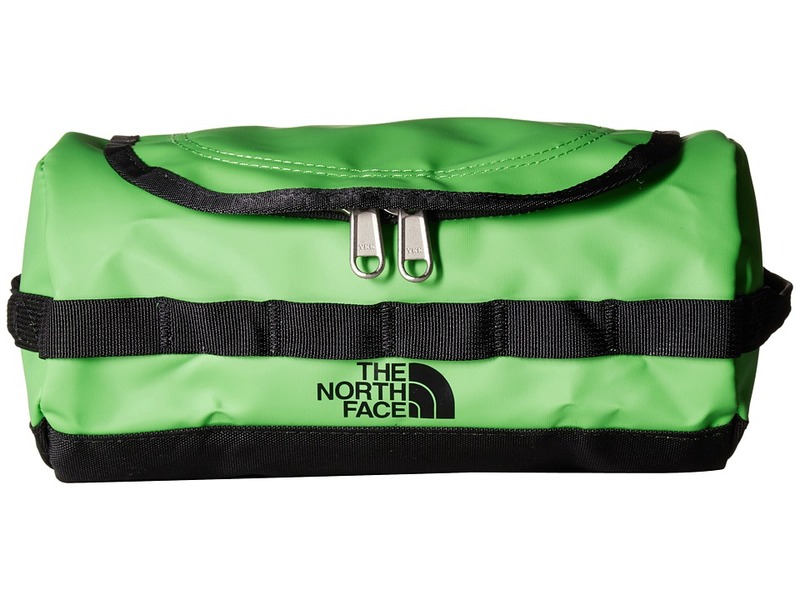 Two zip hand and one zip Napoleon pocket. Adjustable drawcord hem. 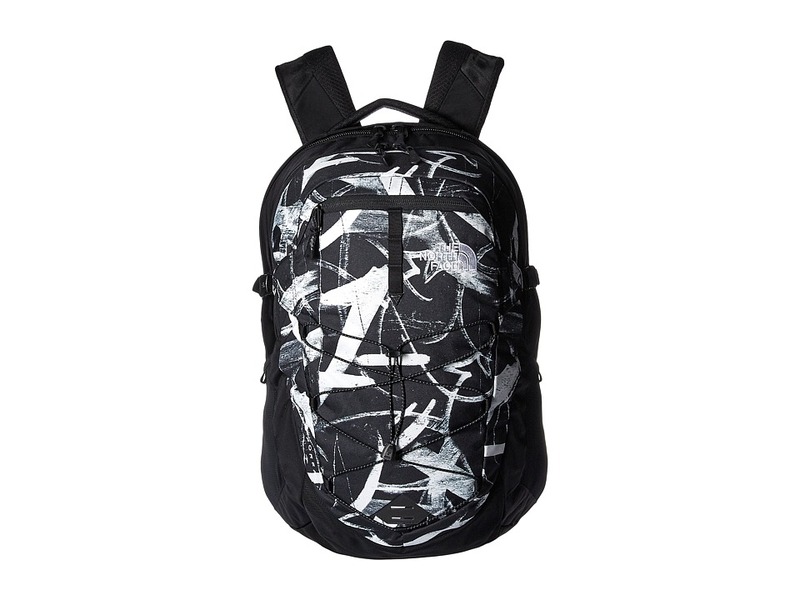 92 percent recycled polyester, 8 percent elastane. Machine wash cold, tumble dry low. Imported. Measurements: Length: 30 in Product measurements were taken using size LG. Please note that measurements may vary by size. 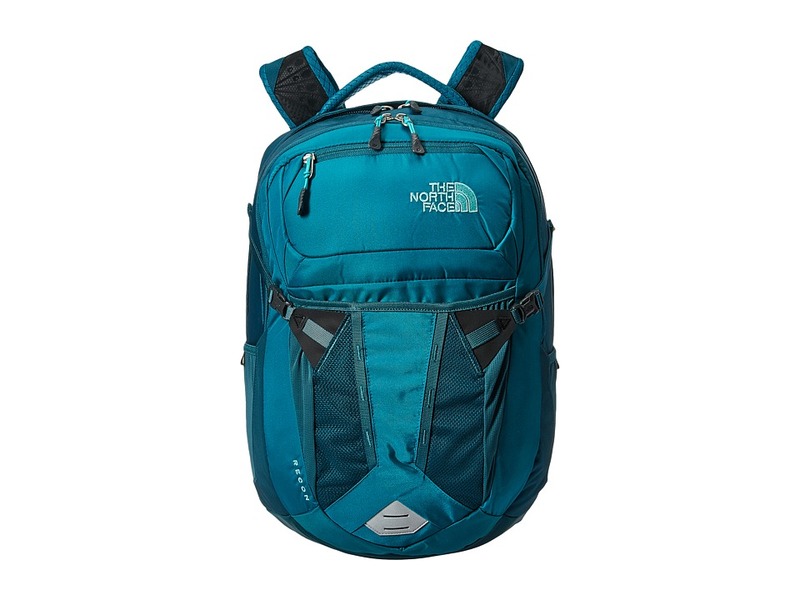 Sleek and smart are only a couple of words that describe the comfortable Women~s Base Camp Mini by The North Face. Polyurethane-coated synthetic strap with a soft polyurethane binding. Plush jersey lining for comfort all-day. Egg-crate-inspired EVA footbed. 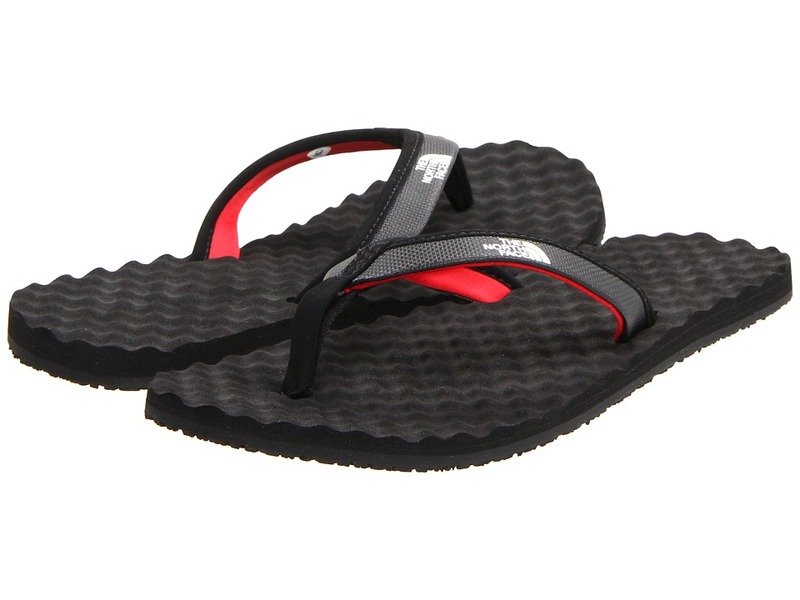 EVA outsole with a textured pattern provides excellent traction. Measurements: Weight: 5 oz Product measurements were taken using size 8, width B - Medium. Please note that measurements may vary by size. Weight of footwear is based on a single item, not a pair. 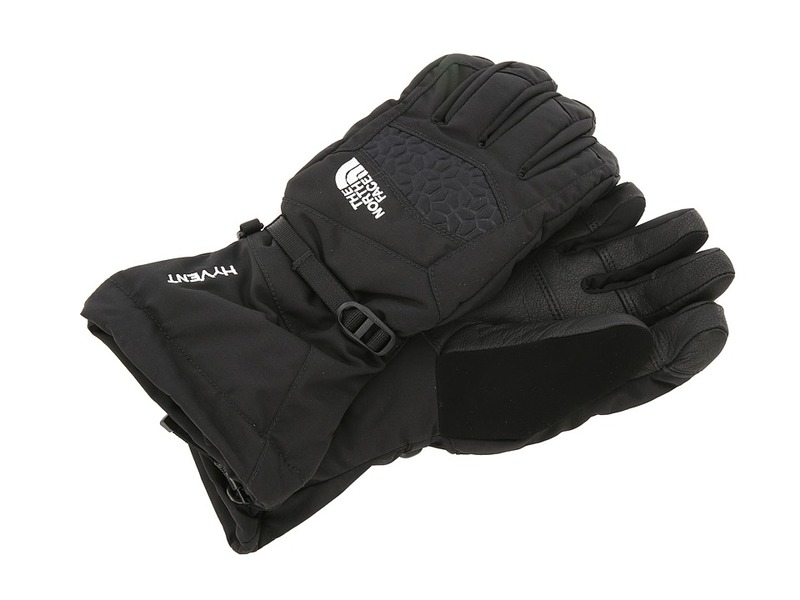 Shoveling yourself out of the snow won~t feel like a chore when you attack it with the Snowsquall Mid by The North Face. 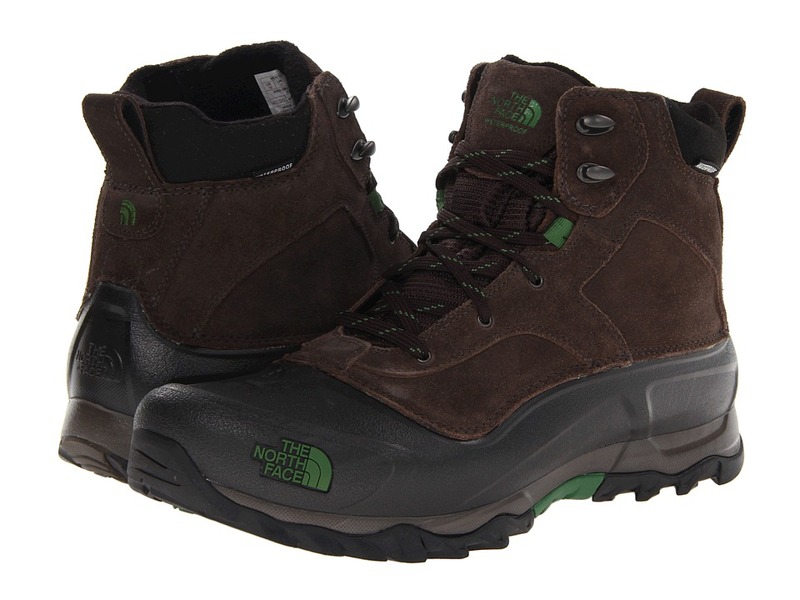 Waterproof, BLC-compliant nubuck leather and ballistic mesh upper. Protective polyurethane coated leather midfoot mudguard. HydroSeal membrane for waterproof protection. Zonal insulation package with 400g PrimaLoft Eco insulation throughout the boot. 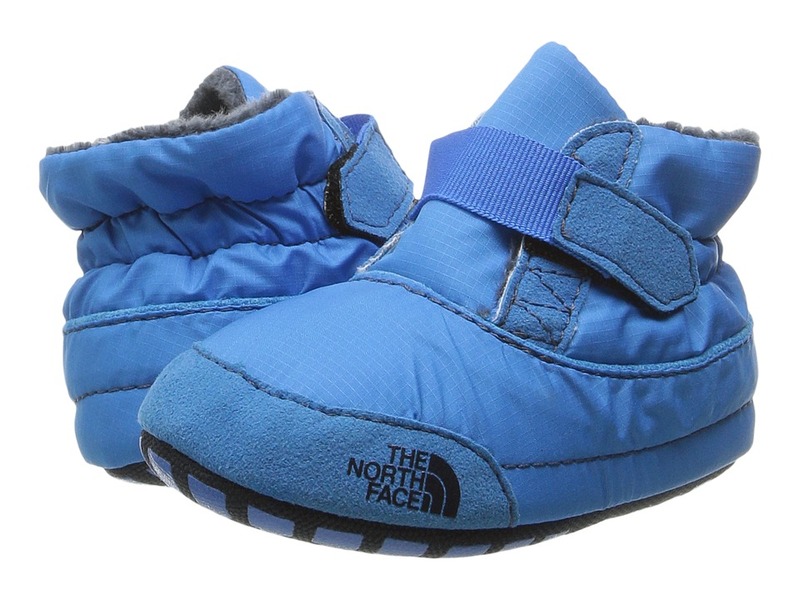 Mylar heat-trapping zones in the tongue and underfoot for additional warmth. Lace-up closure for a secure and snug fit. Metal hardware for added durability. Heel pull for easy entry. Padded collar and tongue for comfort and support. Mid design for added support and protection for debris. 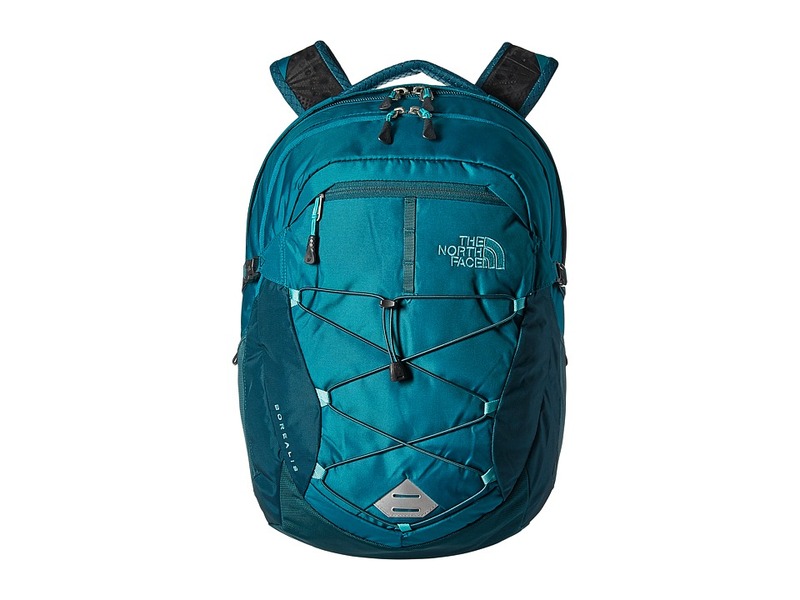 Compression-molded EVA half shell for reduced weight and walkability. Northotic Pro EVA footbed with Poron ReSource heel and forefoot-cushioning pads. TPU and ESS CRADLE for heel-stability and cushioning for comfort and impact protection. Compression-molded EVA midsole. Durable Winter Grip rubber outsole for excellent traction. IcePick temperature-sensitive lugs for increased traction in cold weather. Comfort range: -40&amp#176F / -40&amp#176C. Imported. Measurements: Heel Height: 1 3 4 in Weight: 1 lb 5 oz Circumference: 14 1 4 in Shaft: 6 1 4 in Platform Height: 1 in Product measurements were taken using size 11, width D - Medium. Please note that measurements may vary by size. Weight of footwear is based on a single item, not a pair. 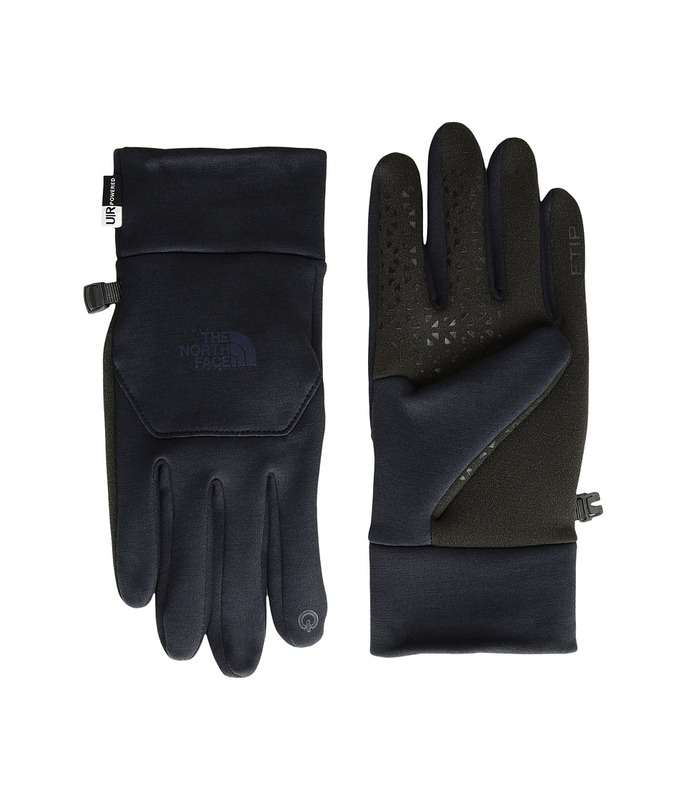 Show off your skills as you maneuver tricky snow-covered terrain with the lightweight Snowfuse by The North Face. Waterproof, BLC-compliant suede upper material. 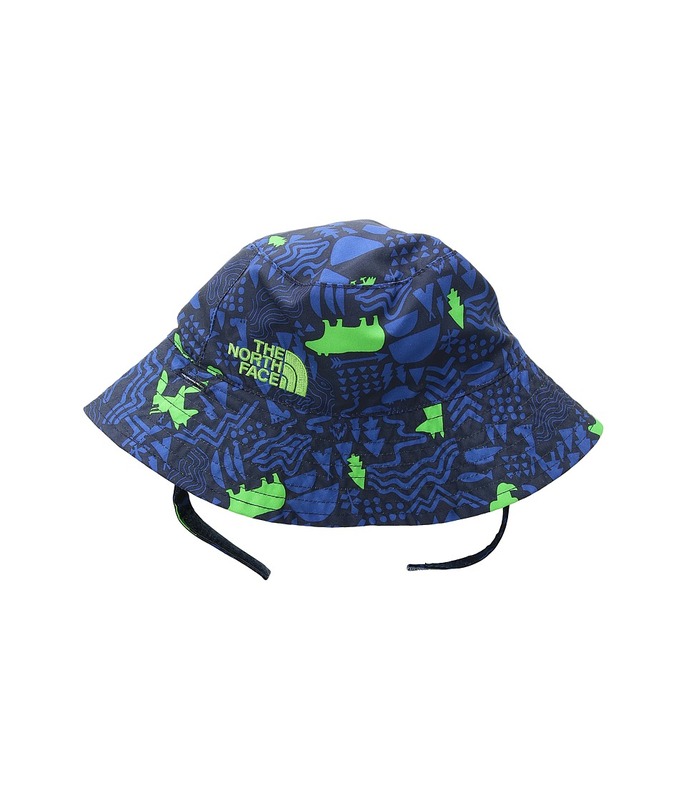 Waterproof construction for protection from wet weather. 200g of Heatseeker insulation for added comfort and warmth. 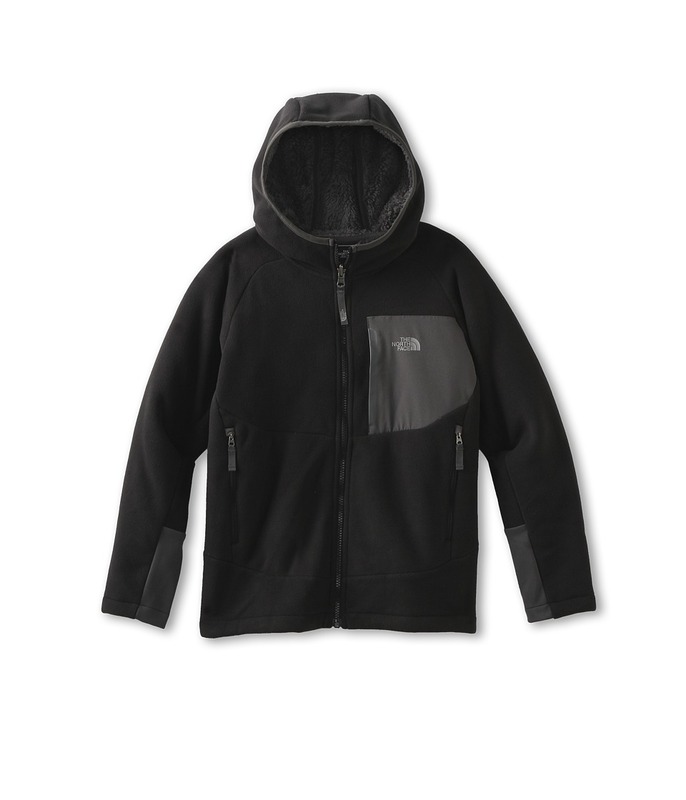 Fleece inner lining for comfort all day. 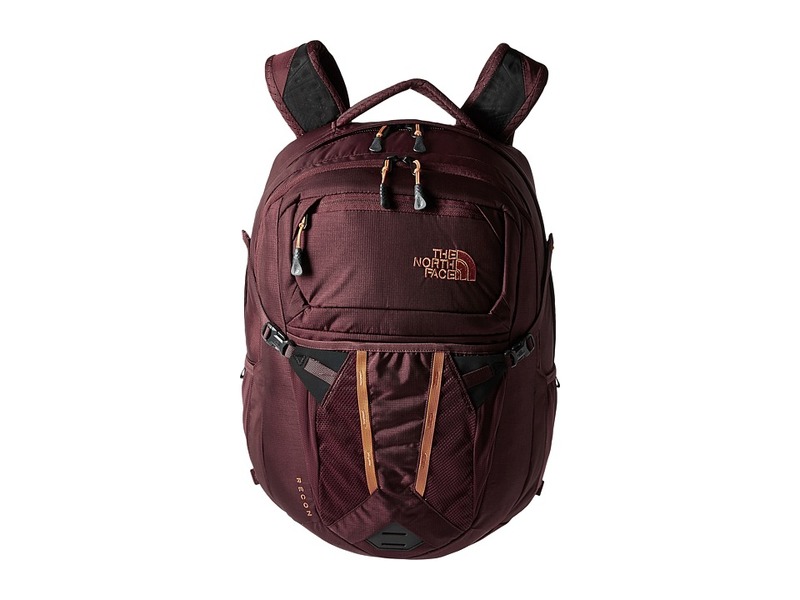 Dual injection-molded NorthLight EVA shell is lightweight and durable. Injection molded EVA midsole for excellent cushion and impact protection. Midfoot internal nylon shank for additional support. Winter Grip rubber outsole offers excellent traction and durability. Comfort range: -25&amp#176F / -32&amp#176C. Imported. Measurements: Heel Height: 1 in Weight: 1 lb 4 oz Circumference: 13 in Shaft: 6 in Product measurements were taken using size 11, width D - Medium. Please note that measurements may vary by size. Weight of footwear is based on a single item, not a pair. 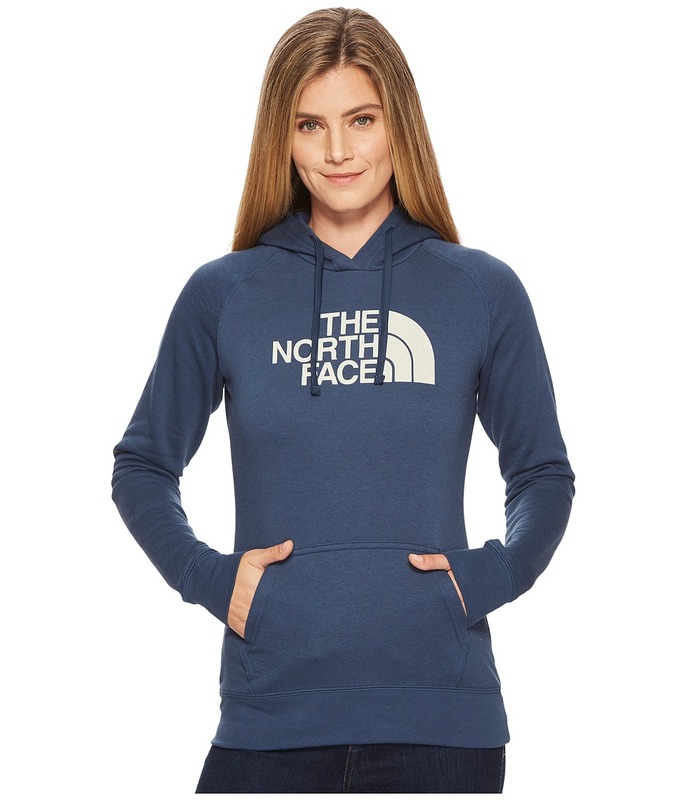 Whether you~re clawing your way up the crag or just chillin~ out this weekend, this great hoodie from The North Face has got you covered! 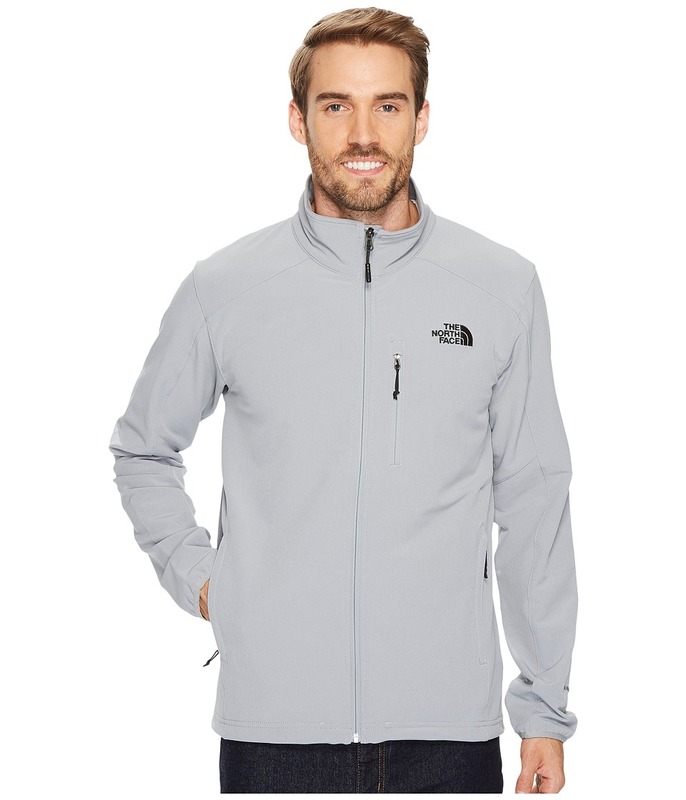 Soft cotton-poly fleece blend provides for exceptional comfort. 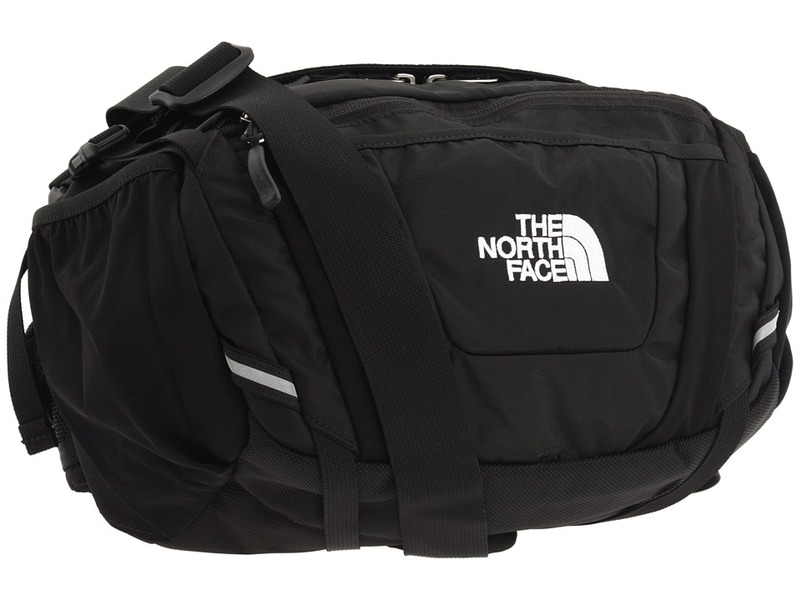 The North Face screenprint logo on front. Pullover hoodie. Adjustable drawstring hood. Kangaroo hand pocket. 1x1 rib knit at cuffs and hem. 75 percent cotton, 25 percent polyester. Machine wash and tumble dry. Imported. Measurements: Length: 24 in Product measurements were taken using size XS. Please note that measurements may vary by size. 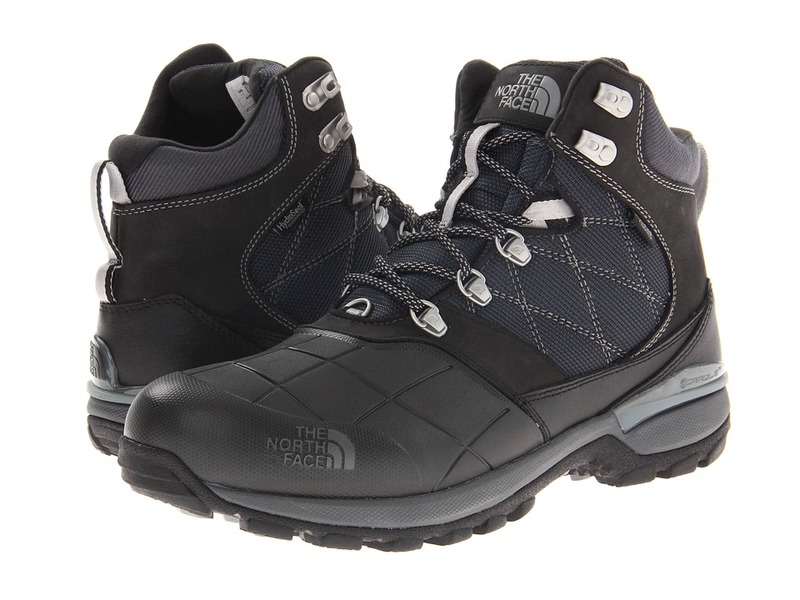 Let him dash back and forth in the comfortable Asher Bootie by The North Face. Durable, 100 percent recycled P.E.T. ripstop nylon upper. Hook-and-loop closure allows for easy on and off. Plush Oso fleece lining provides added warmth. Soft, flexible and forgiving synthetic bottom provides room for fast-growing feet. Imported. Measurements: Weight: 1 oz Product measurements were taken using size 3 Infant, width M. Please note that measurements may vary by size. Weight of footwear is based on a single item, not a pair.